To spread awareness of the growing crime of financial abuse of seniors, Caroline Abela appeared on “Canada AM” on CTV News airing July 8, 2014. Caroline is a partner with our Business Litigation and Estates and Trusts groups. 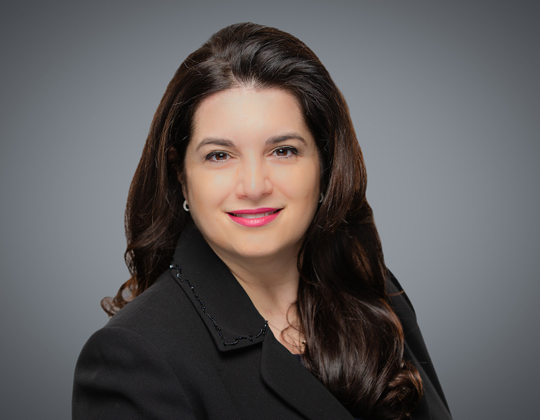 Her practice focuses on estates, trusts and capacity litigation, and commercial and corporate litigation. An accomplished litigator, she has a significant track record of success in high stakes cases where creative solutions are often needed. In her interview, Caroline explains how to detect financial abuse, and how to use the law to stop abuse. Watch the Canada AM video.